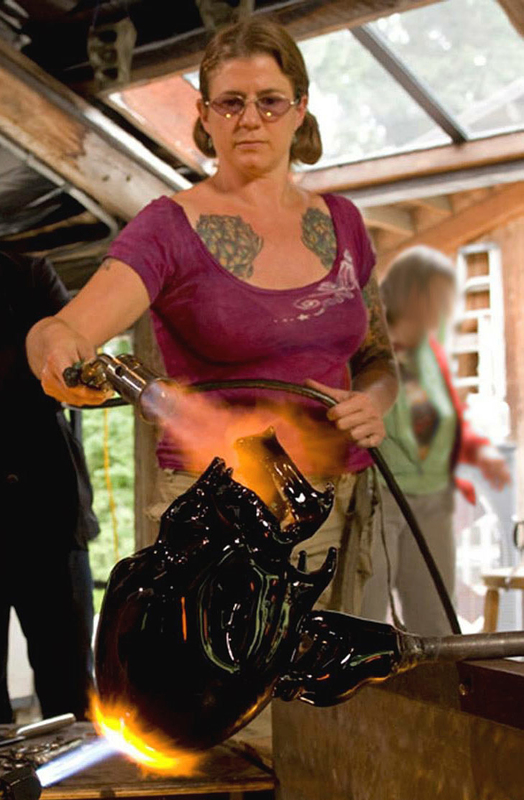 For information on the commission of a glass sculpture please complete the contact form. A representative will get in touch with you in 1 - 3 business days. Thank you for your interest in glass sculptures by Kelly O'Dell. A representative will be in touch with you soon.